The Denis Wick Heritage 4B Cornet Mouthpiece is the mouthpiece for the advancing musician wanting a powerful and expressive tone. 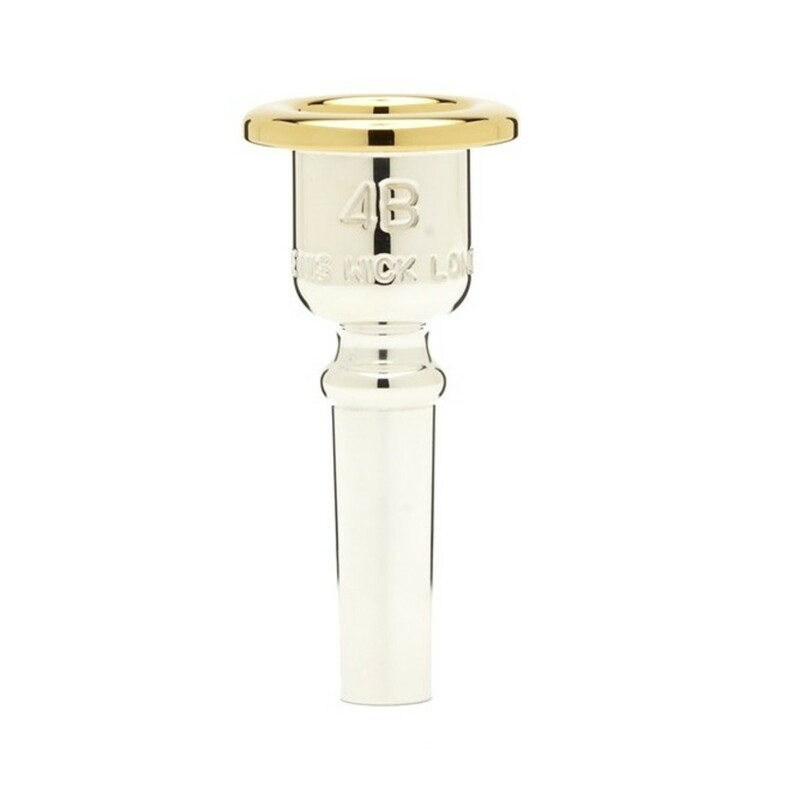 Featuring an old school thin cup wall and gold plated top rim, this mouthpiece is great at the quietest dynamics and bold and resonant in the loudest volumes. 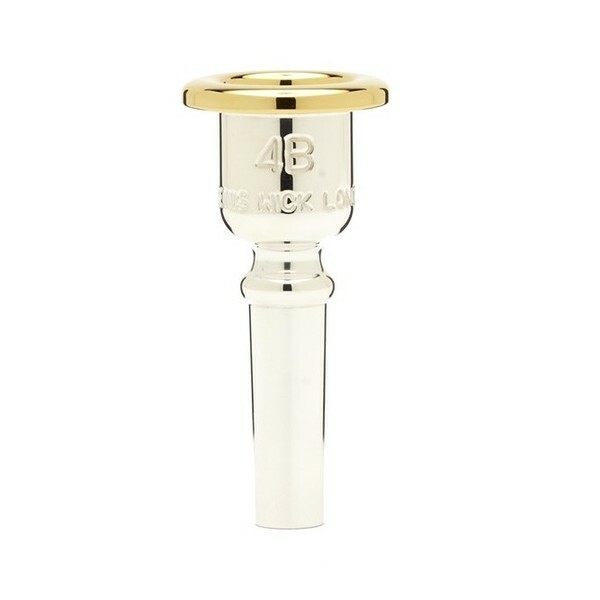 The 4B Mouthpiece is Denis Wick's most popular cornet mouthpiece, giving a rich tone and a easy to achieve higher register.